In a connected, digital world, an unprecedented access to a tremendous amount of information and data has transformed the way fashion and apparel companies do business. Businesses that are not utilizing technology to improve processes, streamline operations and generate the analytics and reporting necessary to run a data-driven business are already behind. Of the businesses that recognize the value of utilizing analytics and business intelligence (BI) to make decisions, competitive advantage goes to those organizations that leave little to chance by distilling business down to an exact science. When the digital paradigm shift occurred, the fashion industry was no laggard. Many companies responded brilliantly, adopting new technologies and capitalizing on new opportunities to reach newly-informed and savvy customers and to improve operations at every level. But an influx of information only stiffened the competition as brands fought for mindshare in an increasingly busy world. Adopting new technologies, it turns out, was only half the battle. Understanding how to apply the inundation of new data has become the new battle ground. In fact, on average, fashion companies lag behind relatively similar industries in their use of business analytics tools. Furthermore, companies that have the greatest use of BI have 54% higher operating margins than companies with lower adoption, on average. 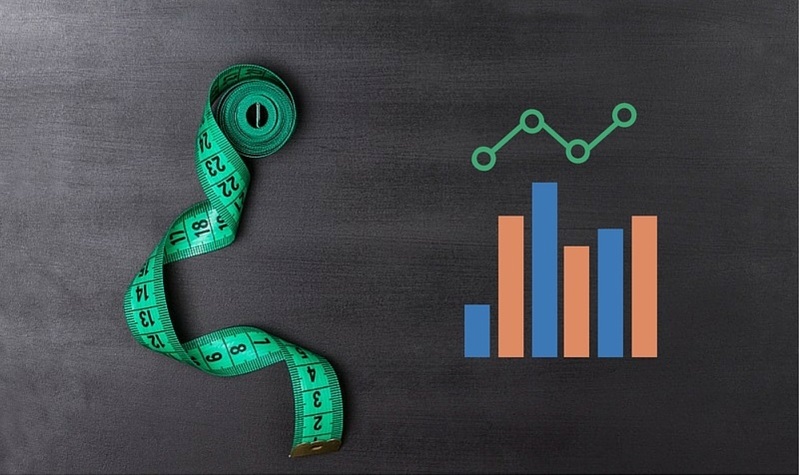 The must-have tools for gaining a competitive advantage today are the right analytics and BI, and understanding how to turn that data into actionable information that can be used to improve businesses is how fashion and apparel leaders are staying ahead of the competition. Business analytics have become an absolute must have for fashion and apparel companies today. 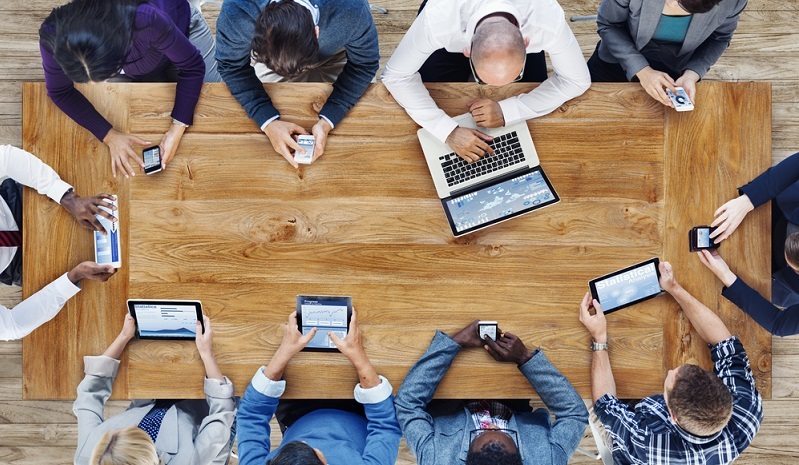 Without analytics, businesses in this industry simply cannot remain competitive. Fashion is an industry that constantly reinvents itself with different styles and changing colors and materials. Staying on top rapidly shifting and evolving trends and fads requires a keen understanding of how to use data and analytics, strategic KPIs and how to transform it all into actionable intelligence to drive a better business. No spreadsheet or basic legacy enterprise resource planning (ERP) software will generate the valuable information necessary for a fashion or apparel business to remain competitive in today’s digital economy. Next-gen ERP technology can handle large amounts of data and make it readily available in a centralized system, providing one complete version of the truth. ERP software should have the ability to improve visibility into style, color and size parameters in addition to the supply chain and every level of the organization. Other enterprise apparel technology, like product lifecycle management (PLM), manufacturing shop floor control and EDI (Electronic Data Interchange) further enable the large-scale management of critical data and analytics. Modern ERP software data can help businesses understand their consumers and markets better than ever before. 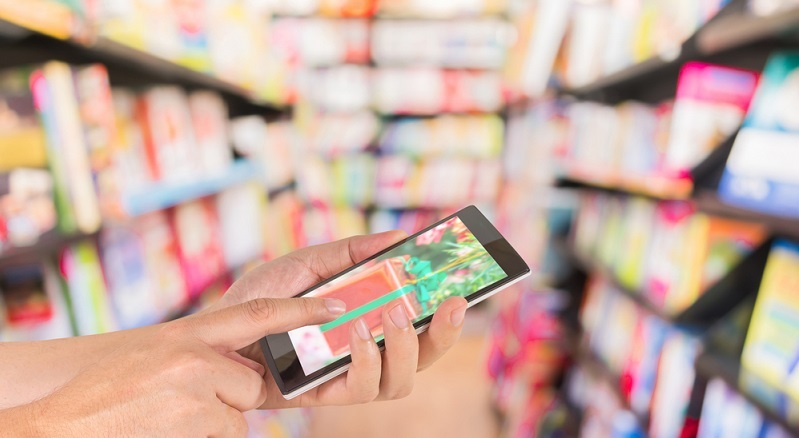 Manufacturers, importers, buyers and retailers now have the opportunity to truly understand the market by digging into the information around consumer demand and purchasing behavior. In addition to ERP data, businesses should look to social networks to gain a deeper sense of the market’s reaction to specific products, trends, brands and general business strategies. Predictive analytics and understanding the science behind trends are invaluable assets in an industry driven by trending styles and fashions. As BI and analytics continue to advance, they create new ways and new tools for the industry to make better decisions about which garments should be produced. They also offer fashion and apparel businesses the opportunity to create, support or promote trends. But forecasting sales and the market’s reaction and demand for certain styles or SKUs can lead to less waste and an increase in revenue. BI data can also inform smarter product development. Gaining a data-drive understanding of historical trends data while incorporating current data on popular garments creates the potential for designing and developing products that appeal to a wider range of consumers for a longer period of time. Some trends may linger and certain styles will have more staying power than others. However, some trending fashions will come and go in the blink of an eye. But these fleeting trends are sometimes more valuable if businesses know how to use analytics to capitalize on the peaking demand because these demand peaks can be very powerful. Fast fashion, the rapid transformation of a design into multi-channel volume, continues to become increasingly important in the industry. In addition to meeting trending demand at the right time, fast fashion has introduced a convenience and accessibility that has become popular among consumers. 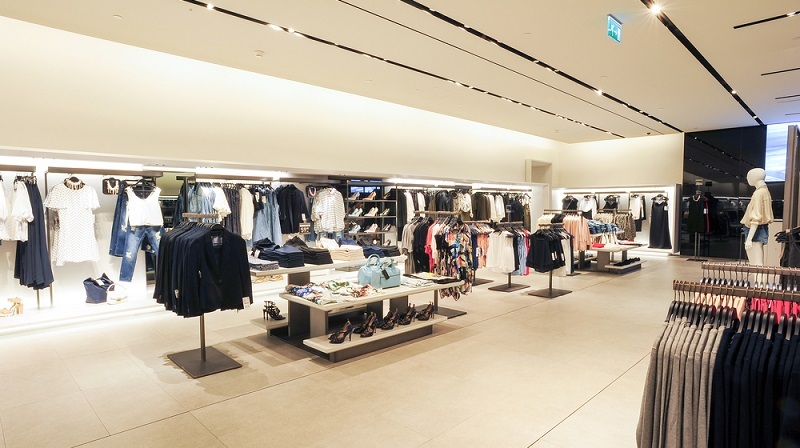 One leader in fast fashion is Zara, which is able to keep its stores stocked with the latest fashion at affordable prices by moving on-trend garments through their supply chain fast. According to Forbes, technology, production coordination and streamlining the supply chain enable brands to shorten procurement lead time and deliver on-trend fashion at just the right time. Predictive analytics, analysis of historical data, carefully organized production, centralized operating procedures and an efficient information exchange make fast fashion possible. Whether fashion BI and analytics are used to forecast and predict trends or to capitalize on existing trends, the data and intelligence is essential to remain competitive in an industry driven by changing styles. To stay on top of perpetually changing fads and trends, fashion and apparel companies have to take the extra to step to figure out exactly how to best apply the consumer, operating and business data that they now have access to. Doing so is the key to improving operating margins, increasing revenue and staying ahead of the competition. You can also find this article here. Digitalist Magazine. Business Analytics: The Next ‘Must Have’ Item for Fashion Companies. St. John’s University. 10 Unexpected Fields Using Business Intelligence. Forbes. Who Are the Fast Fashion Leaders And Why Does It Matter?